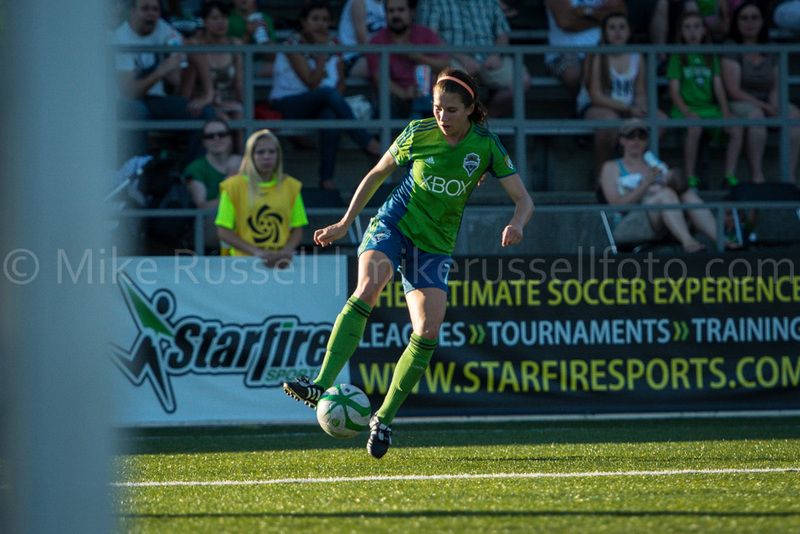 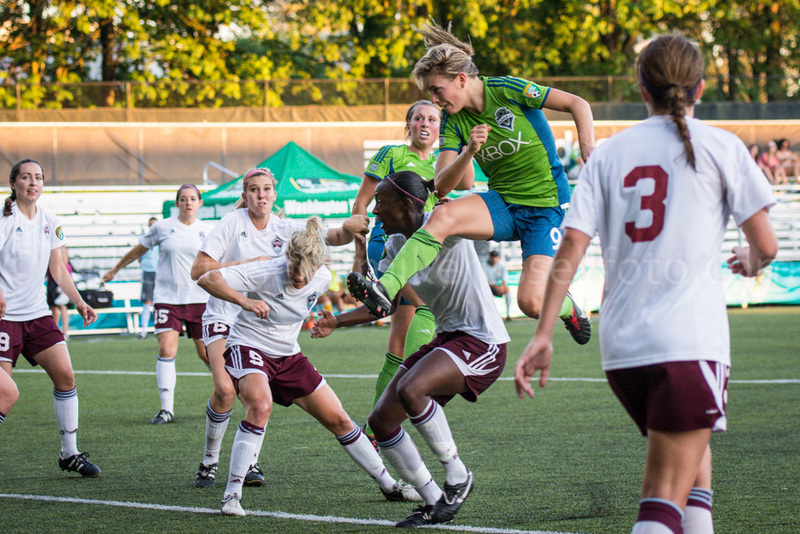 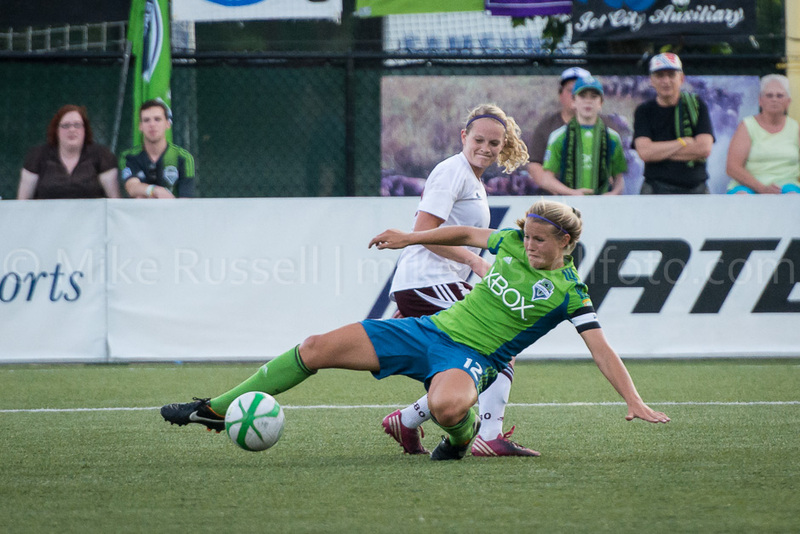 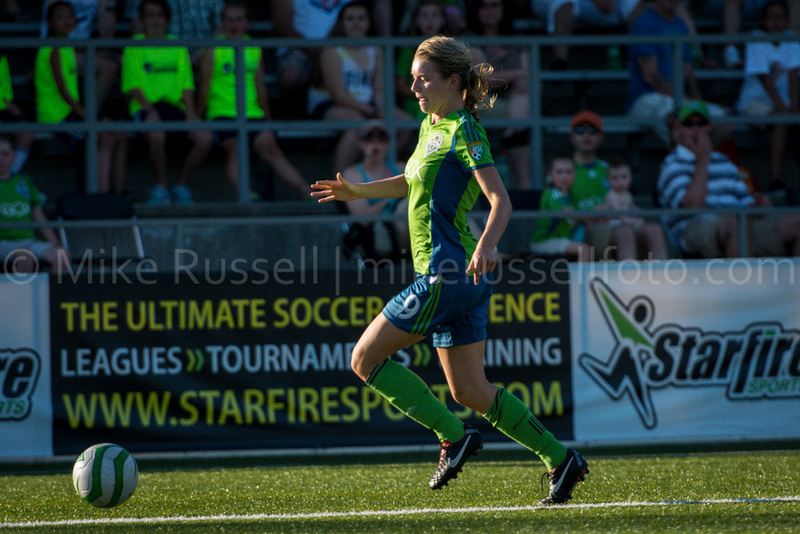 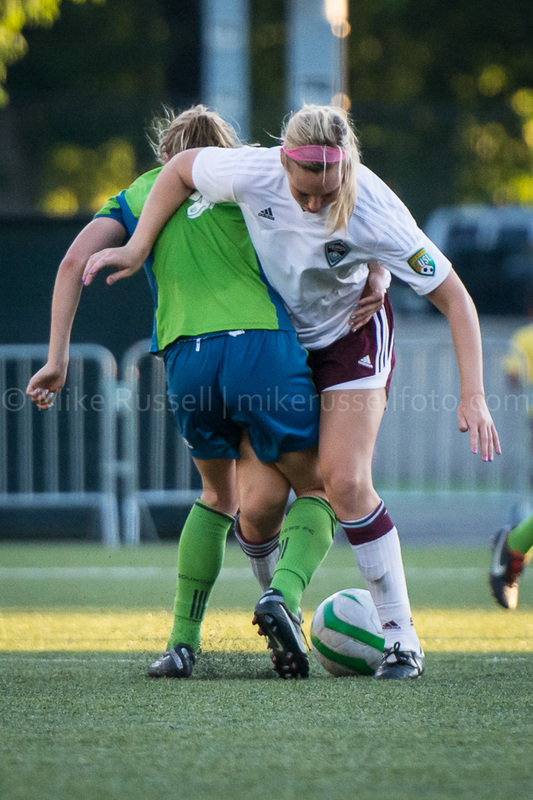 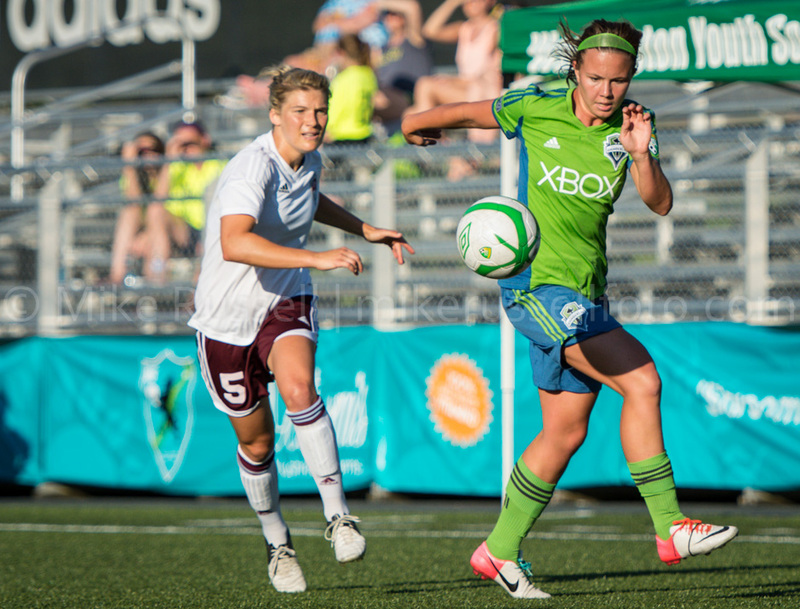 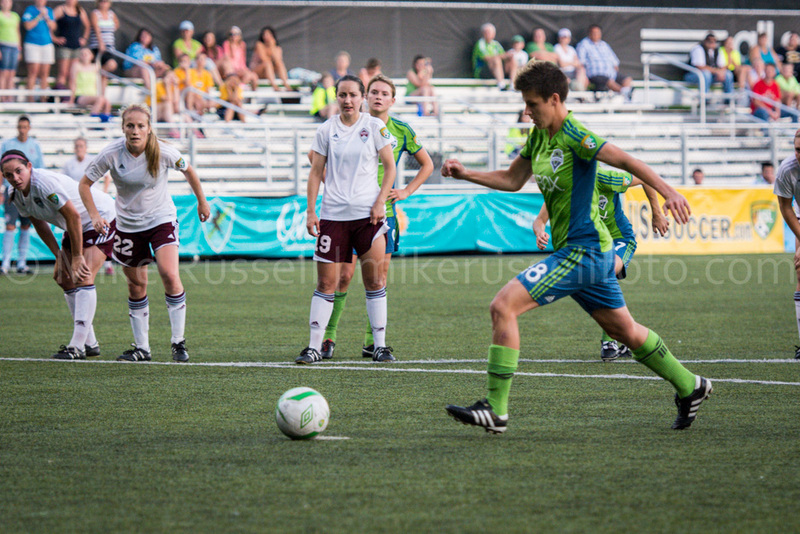 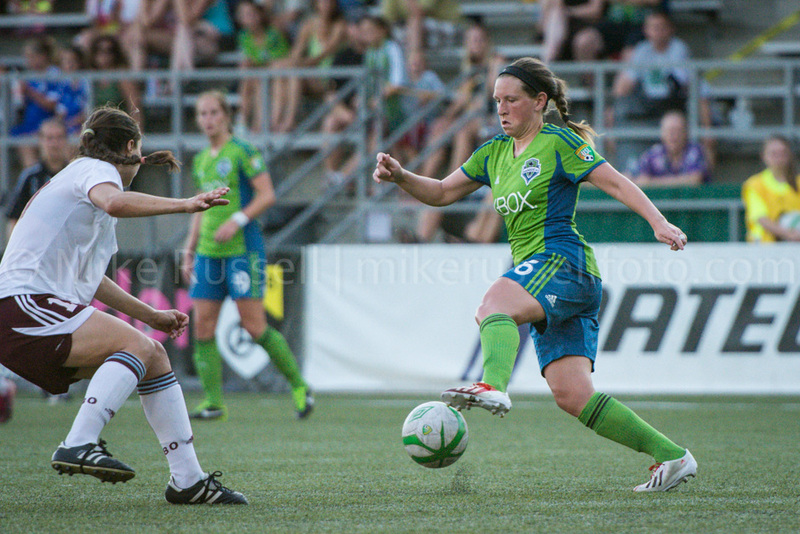 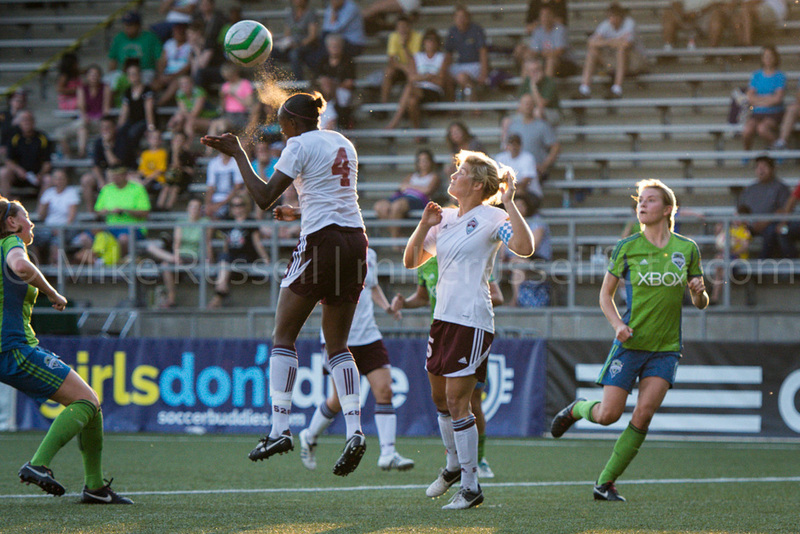 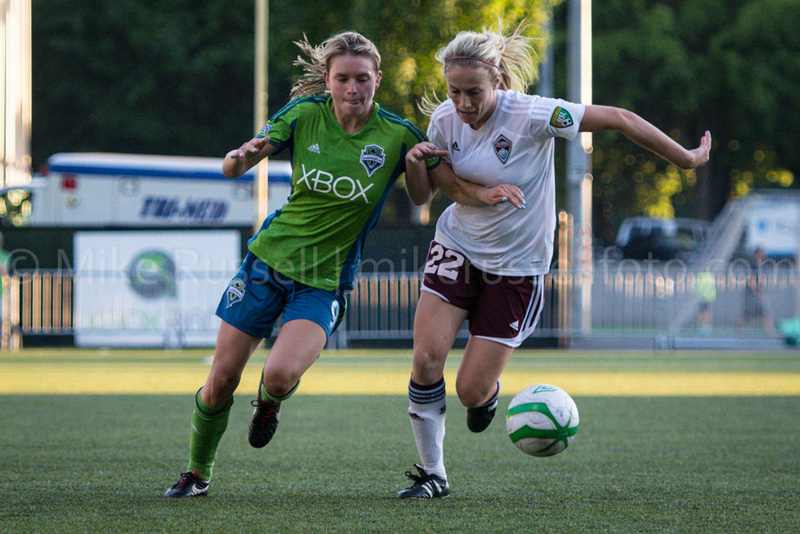 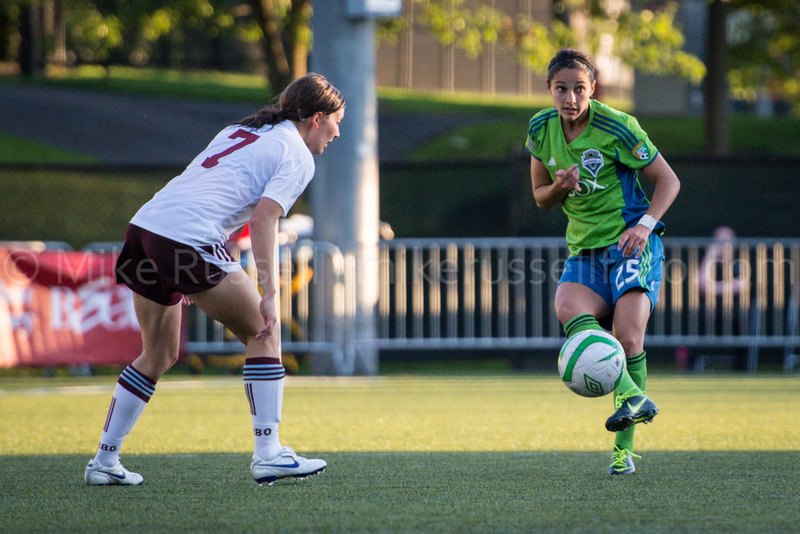 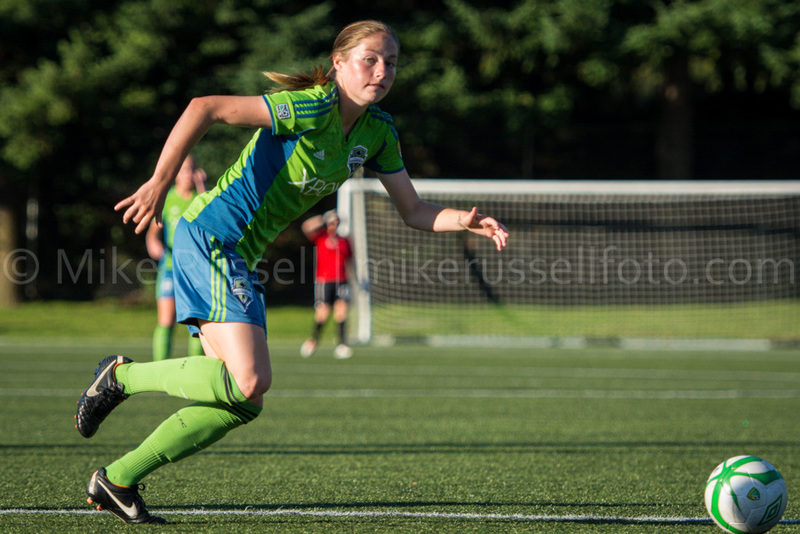 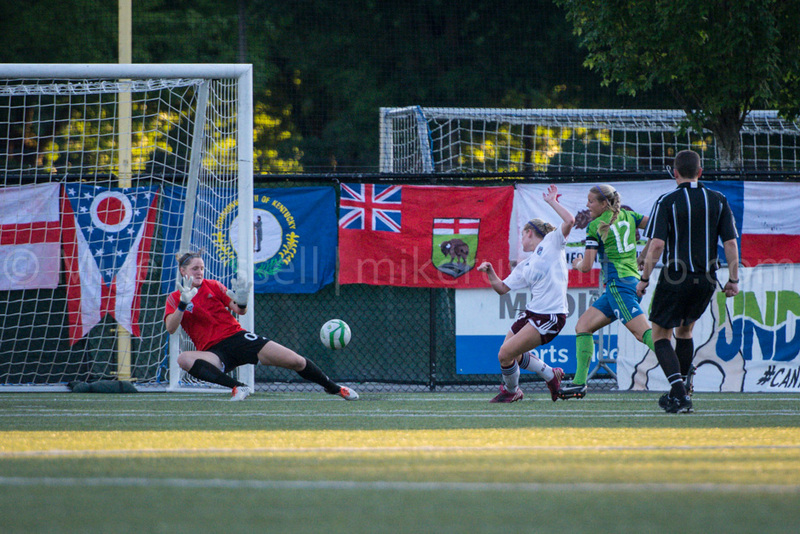 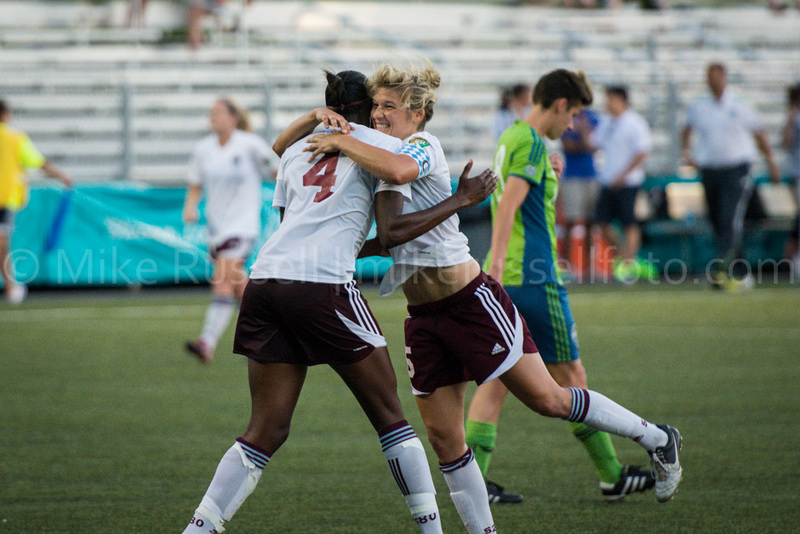 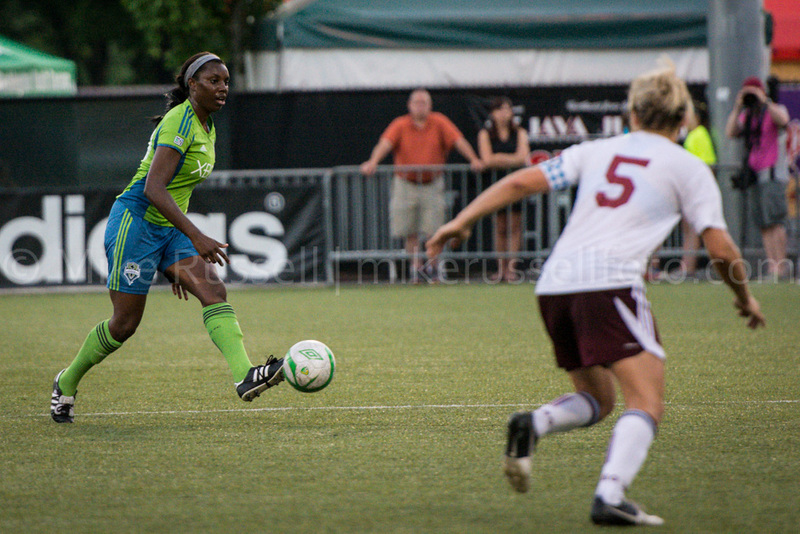 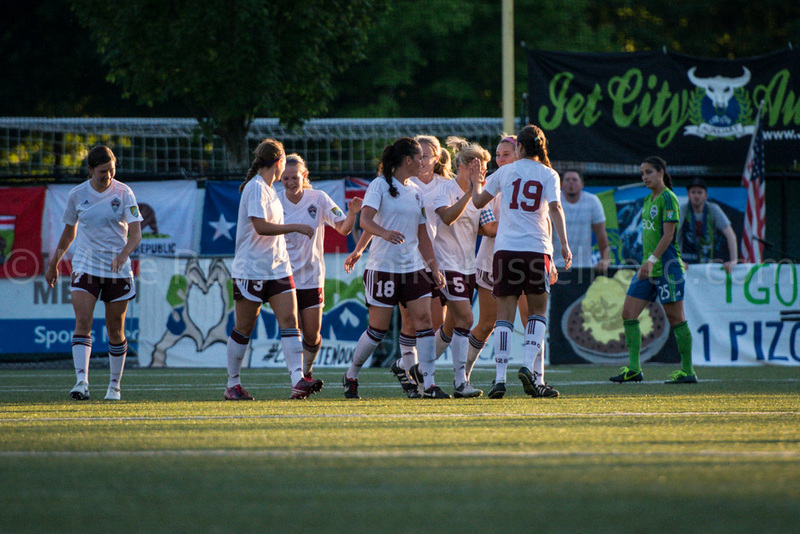 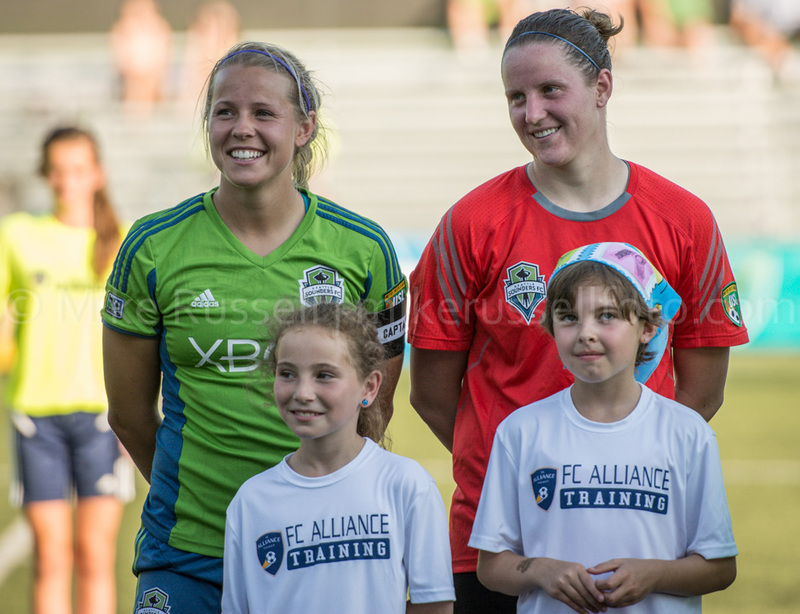 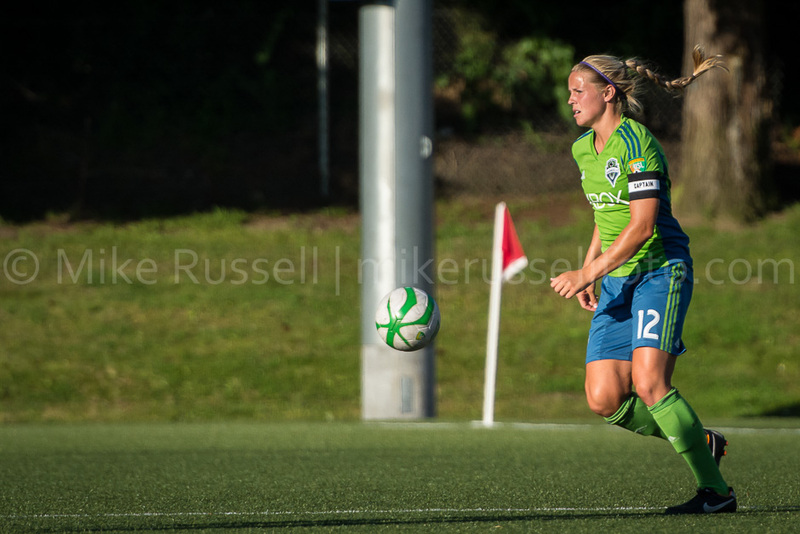 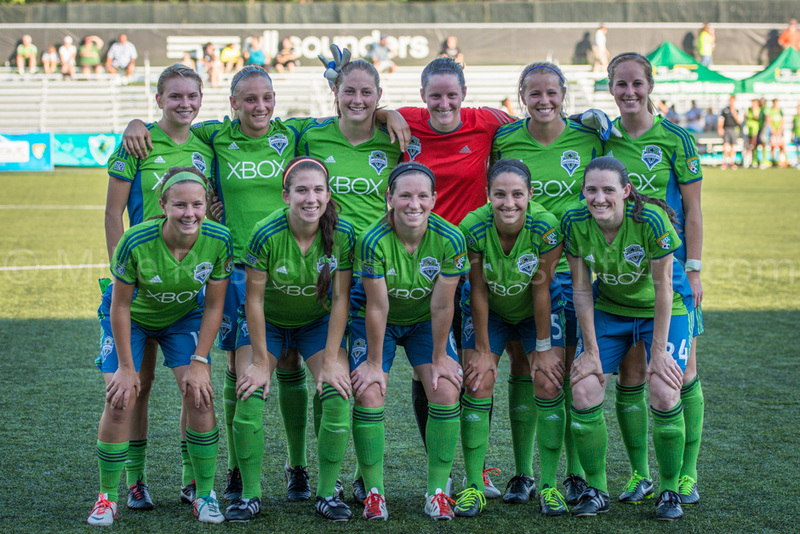 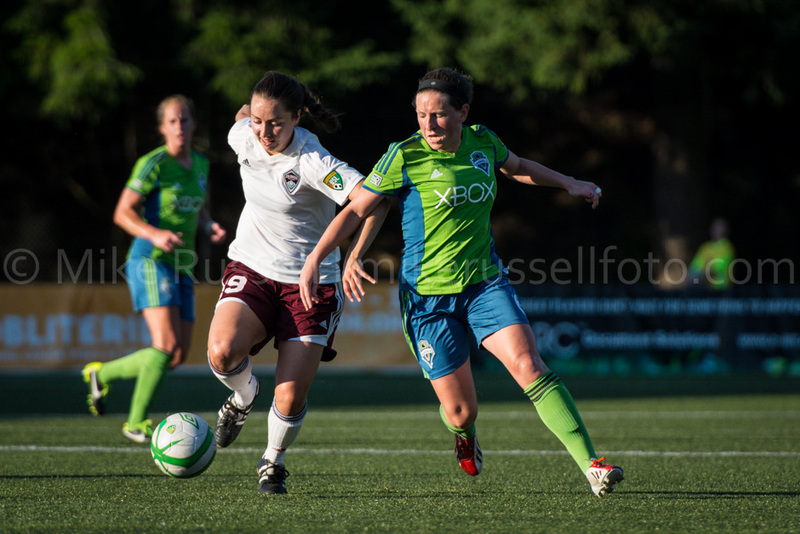 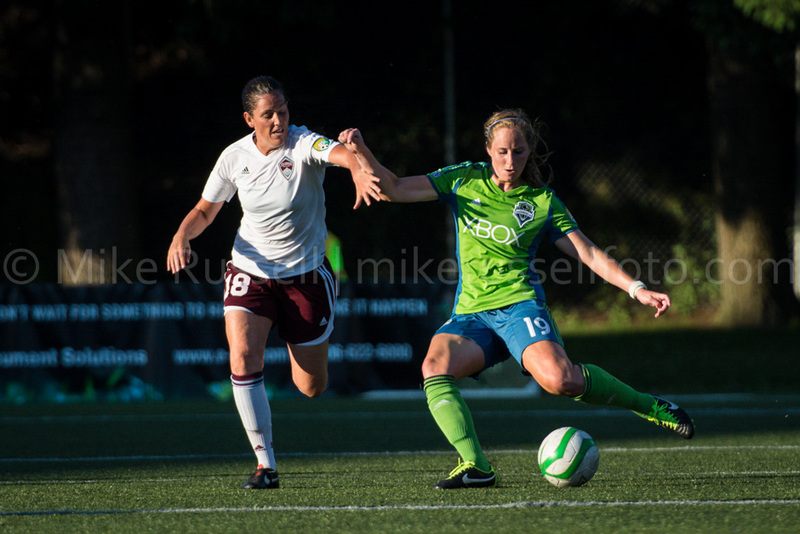 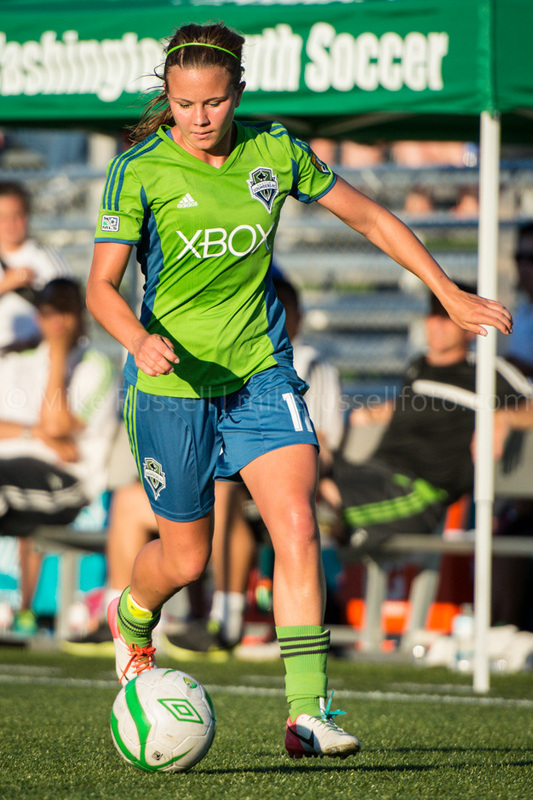 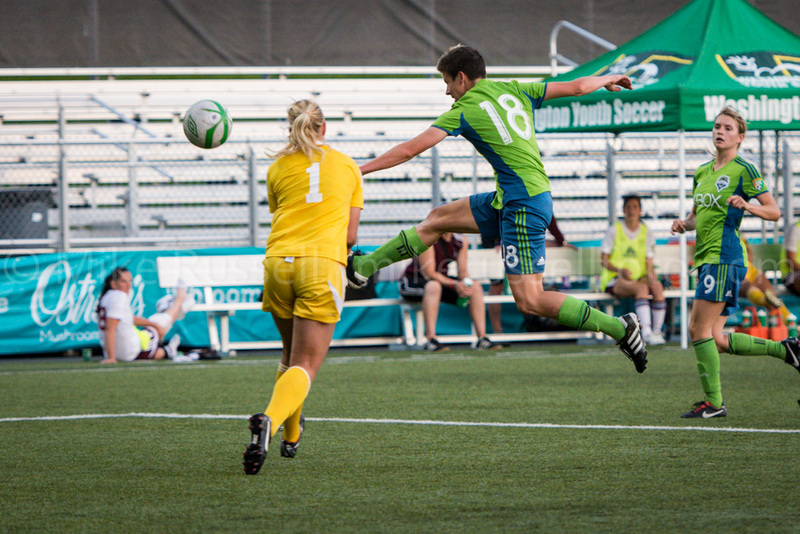 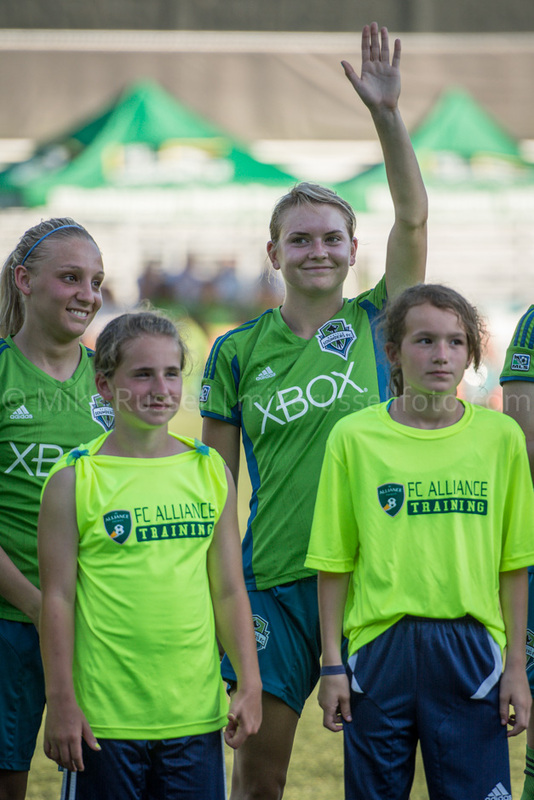 On June 30, the Sounders Women lost to Colorado Rapids by a score of 2-1. 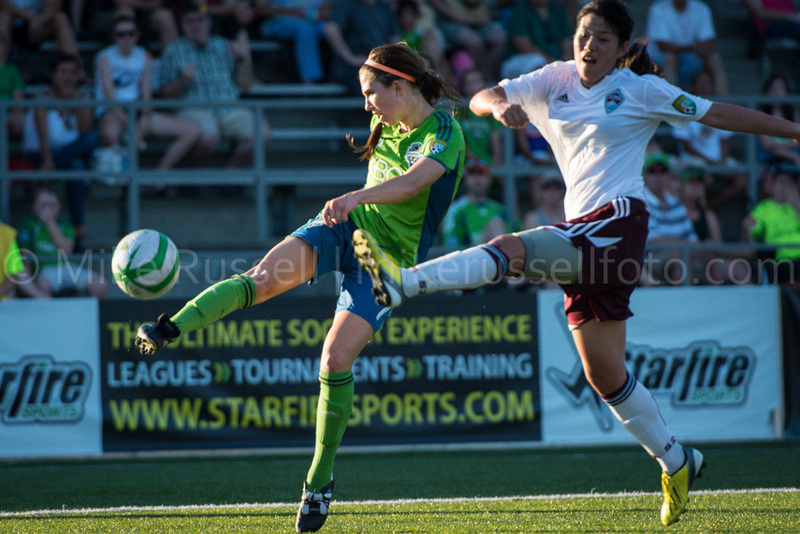 Here are some photos from the match. 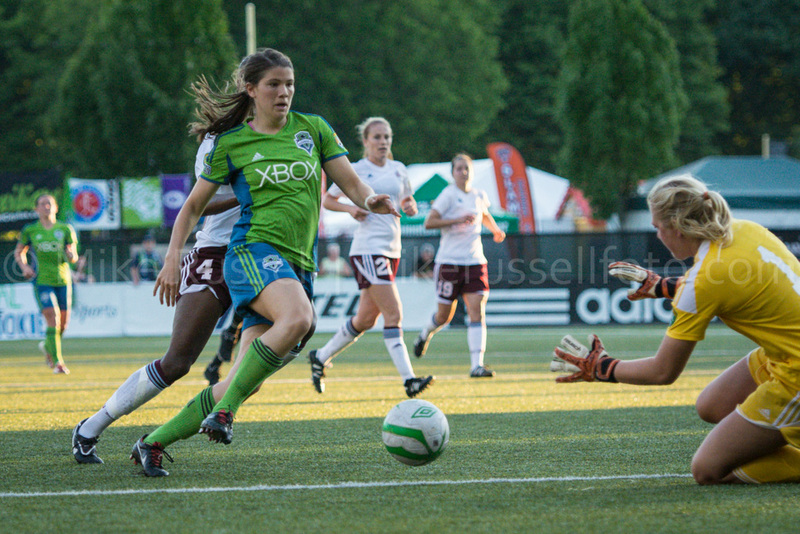 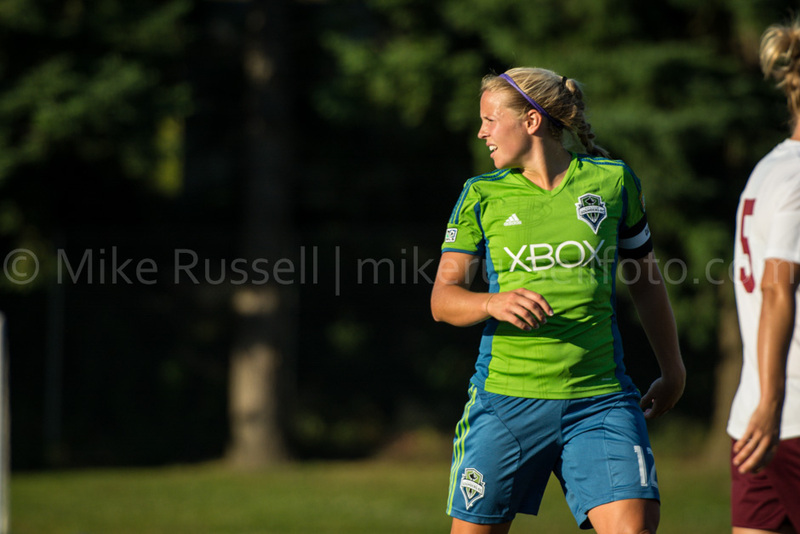 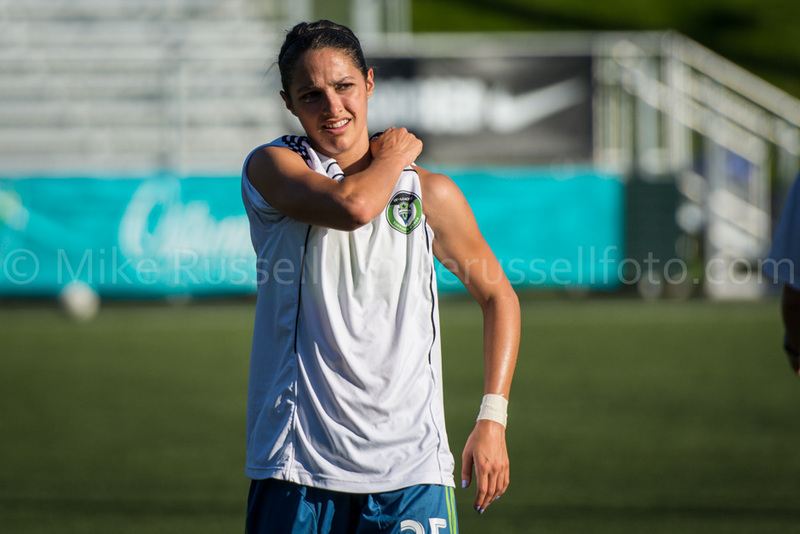 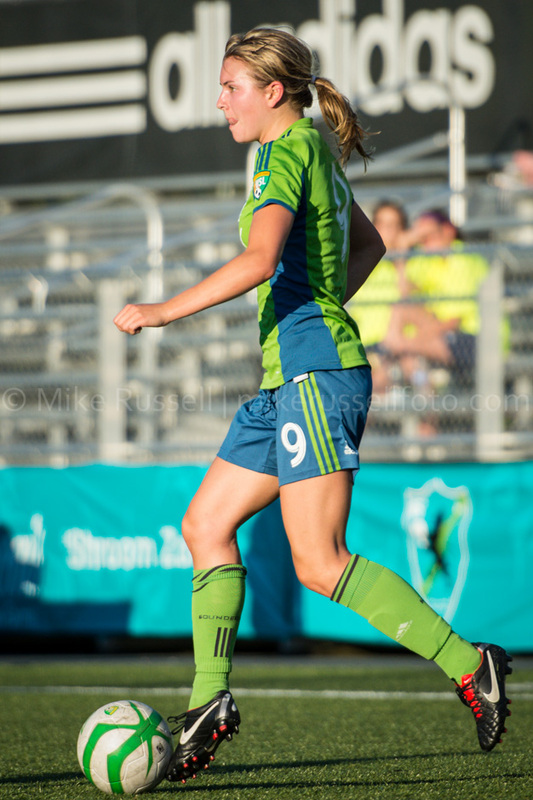 Colorado Rapids, Mike Russell, mikerussellfoto.com, photo, photography, seattle, soccer, Sounders Women, sports, sports photography, Starfire, W-League. 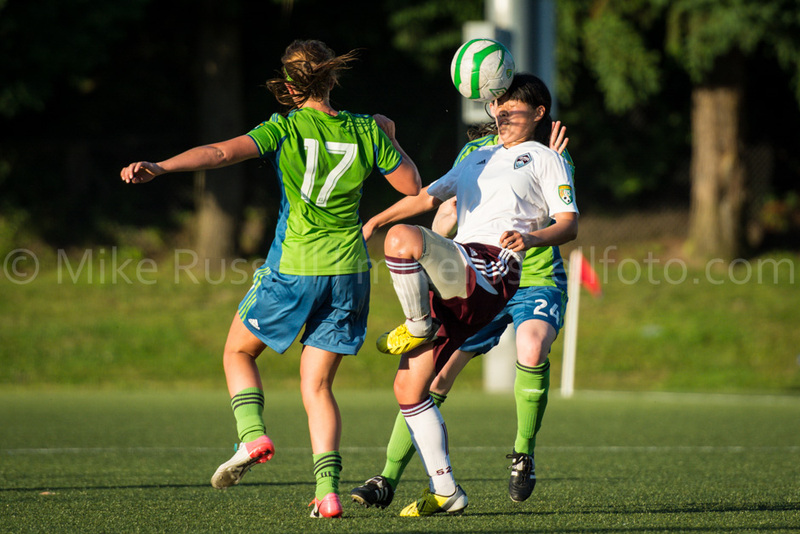 Captured Oba’s Flip – Finally!